Go cheese in association with Femina unveiled their line of premium cheese at a well organized event at hard rock café, dlf place. Celebrity chef and In my opinion the most good looking of his tribe, Ranveer Brar treated us to some cheese trivia and we also got to savour some over great wine. 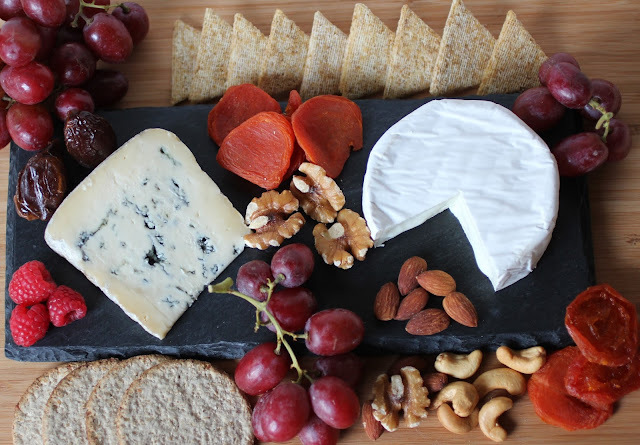 The gourmet cheese selection is the ideal platter for upcoming festive and party season. It’ easy to arrange ,Simply put together some crackers, exotic fruits, a good selection of breads , nuts, olives and some cheese .The gourmet selection is derived from natural ingredients of the finest variety using traditional recipes from various countries. They are aged,some of them as long as 9 months so as to obtain the distinctive taste. Amongst the selection is the Medium Orange Cheddar that is easy to grate or shred and can be used to sprinkle over soups/snacks. This is best paired with rich red wines like the Merlot. The Colby is buttery in flavor and tastes best in snacks or desserts .It goes well with fruity red wines like Pinot Noir. Monterey jack is a mild flavoured cheese and can be incorporated in Mexican or Indian cooking. This one can be served with a Riesling. Gouda is found regularly on a cheese tray .It’s a dutch breakfast favourite and goes very well with rich red wines like the Cabarnet Sauvignon. Au Gratin won’t taste the same without some Emmental on them. It’s the perfect accompaniment for white wines like Riesling. Go Mild Cheddar can be grated on o any savoury bake or even had on its own. For those who still wish to wine with this cheese try a light wine like Rose or Merlot. It was an afternoon well spent gorging on some good food, cheese in the midst of great company. I'm a huge fan of Cheese, blue cheese is my favourite.